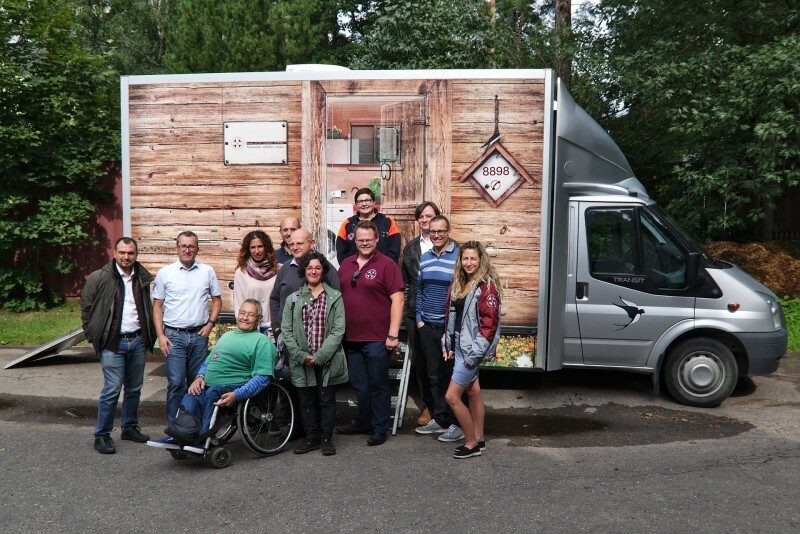 From 27-28 August, the project met in Riga, Latvia. Together with invited stakeholders, they worked on a revised questionnaire for data acquisition in preparation of the creation of the final resilience index later this year. After taking stock of the current state of development of the INDRIX map which is being developed by the project’s technical partner Ubilabs, the operative partners (ANPAS, LSA, WK) presented their last round of preliminary surveying. They had used the previous version of the questionnaire. These results made clear several ways to improve the questionnaires, which will be integrated into the final version by the project’s coordinator, the University of Rome Tor Vergata. Representatives of the stakeholders Auser and FISH also took part in the discussions. 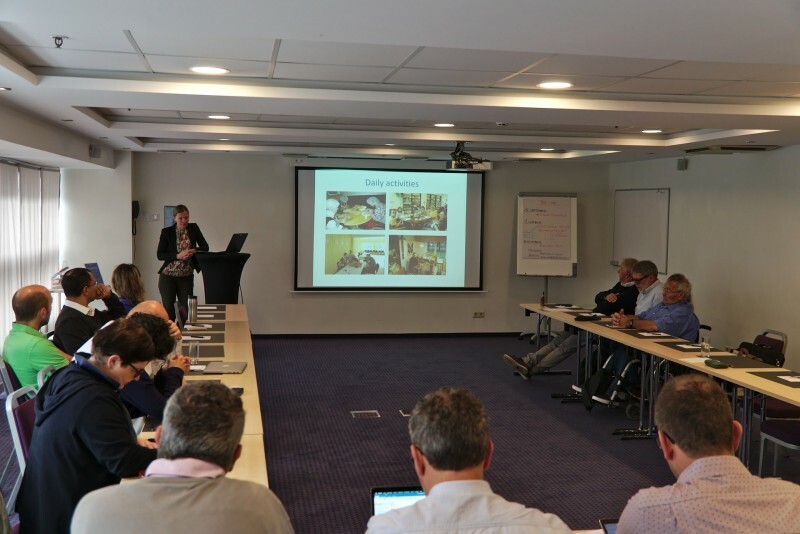 Besides the work on the index and accomanying tools and methods, the project group also consulted with local stakeholders about the civil protection system and measures to improve resilience in Latvia. The INDRIX project will conclude its work with a meeting in Sicily in December, before the results will be presented at the final project conference in February.